Right now, it’s time for us to do something." We love coffee. That's why we meticulously brew each cup of ethically sourced coffee to ensure the best quality in each cup we serve you. 100% of our profits help end slavery through the work of International Justice Mission. To date, they have rescued over 40,000 people. With every cup of coffee that we serve, we want it to help bring rescue to the 40 million men, women, and children caught in slavery. 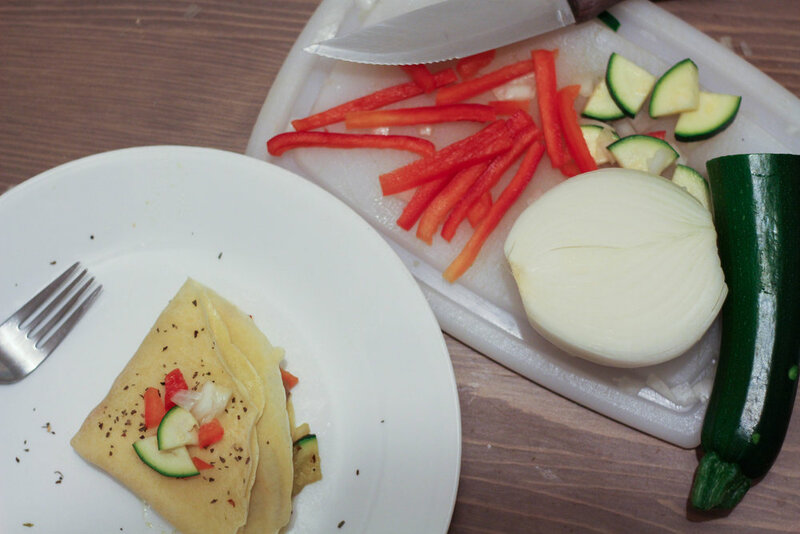 Fridays are our crêpe days, We serve delicious made-to-order crepes, one sweet and one savory. The flavors change every week so make sure to come back every Friday!